Great victory of Poland! Angola shattered! It was not without the initial nerves. Every minute, however, Polish team seemed to be dropping off more kilos of pressure. Finally, they managed to defeat Angola 26:19. 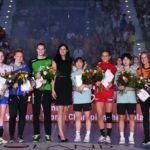 Not only did Poland make its debut on Tuesday as the host country of the world championships, but also our team played for the first time in history in the tournament at this level. Both tests must be considered as a huge plus. 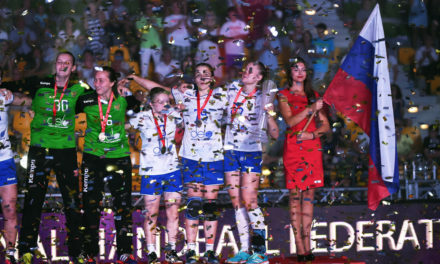 Before the match Polish players emphasized that the most important thing is not to be afraid of pressure and most importantly: do not be afraid of rivals and the scale of the challenge they face. They promised also to fight to the end. The first obstacle was not the easiest one, mainly because of its enigmatic nature. 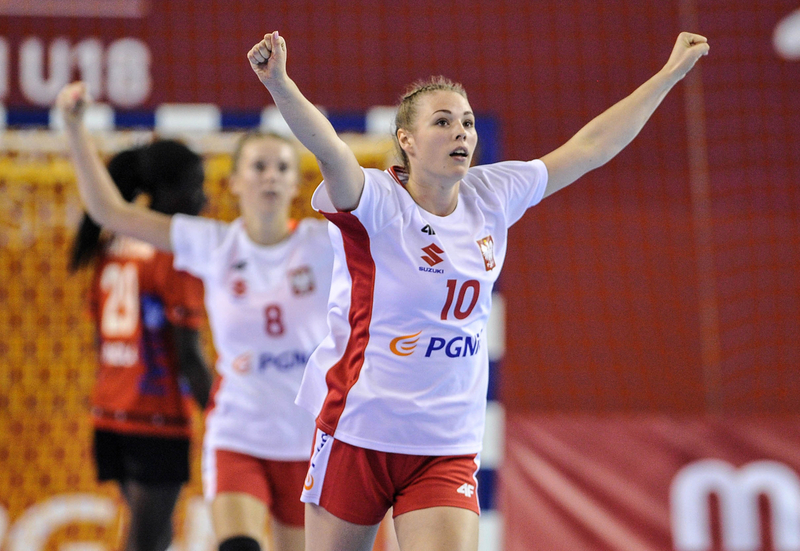 Opponent – the Angola team – was uncomfortable due to having strong and fast players. It was the Angola team that started the match better and opened the score. 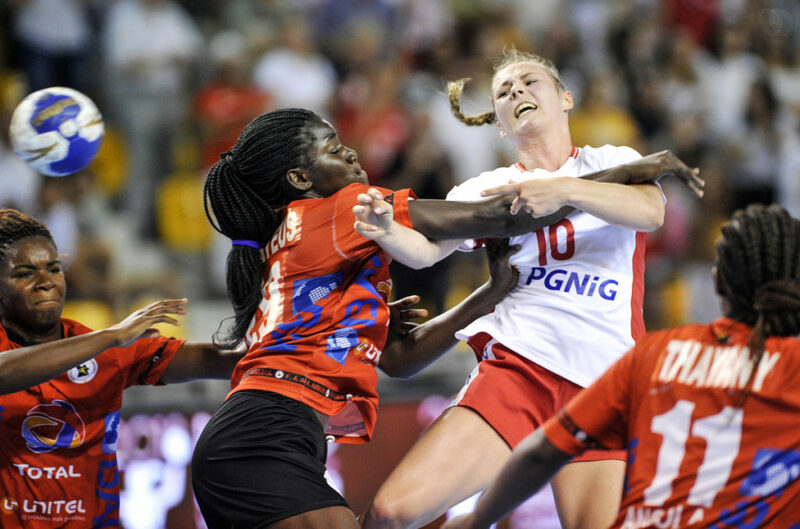 Poles played very nervously, made a lot of simple mistakes or just hit the Angolan goalie – Paula Frederico. 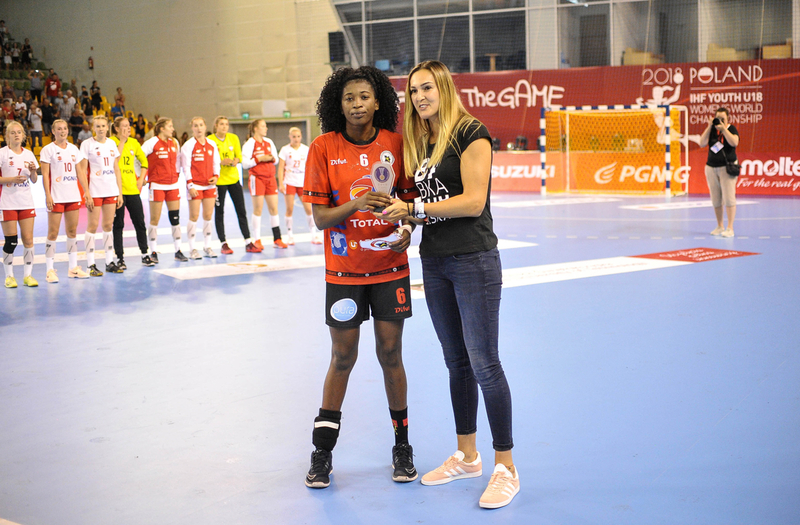 For the first time the ball fluttered in the African grid in the 8th minute, after a shot of Magda Więckowska from behind the 9th meter. Fortunately, the opponents still had only one goal on their account. 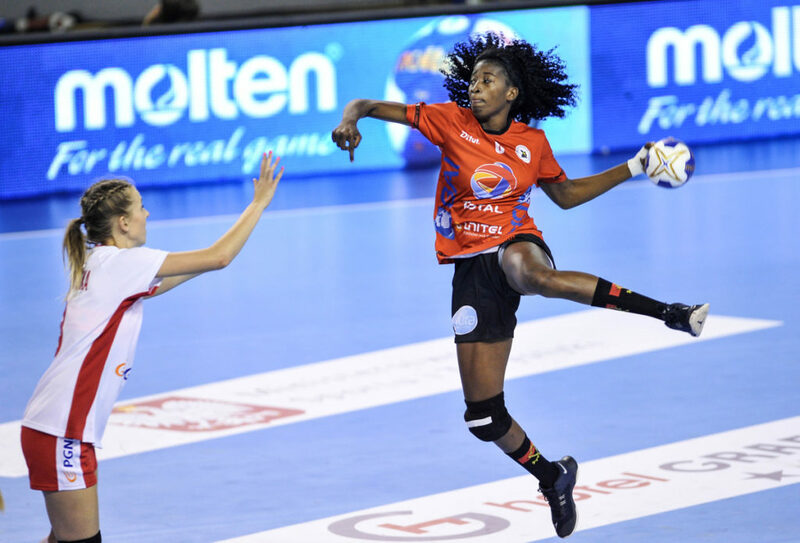 Then, backs of Angola team – Rossana Mateus and Luzia Kiala – started to shine. Effect? Lead of the Africans 5:3 in the 18th minute. Unexpectedly, the coach of the rivals, Danilo Gagliard, asked then for a time-out. Paradoxically, the pause turned out to be salutary for Poles. Just four minutes later, the scoreboard showed draw 7: 7. Simple mistakes of the rivals were greatly used by Lucyna Sobecka and Nikola Szczepanik. After their goals hosts gained three goals advantage, which they kept until the break (13:10). Immediately after the resumption, Poles move another gear up and even more distance their rivals (16:10). The advantage of six goals gave them relative comfort in the second part of the game. 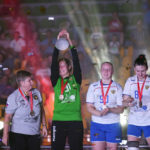 Players of Agnieszka Truszyńska seemed to control the match, they did not allow rivals to make up for their losses and they reached the finish line with seven goals advantage. 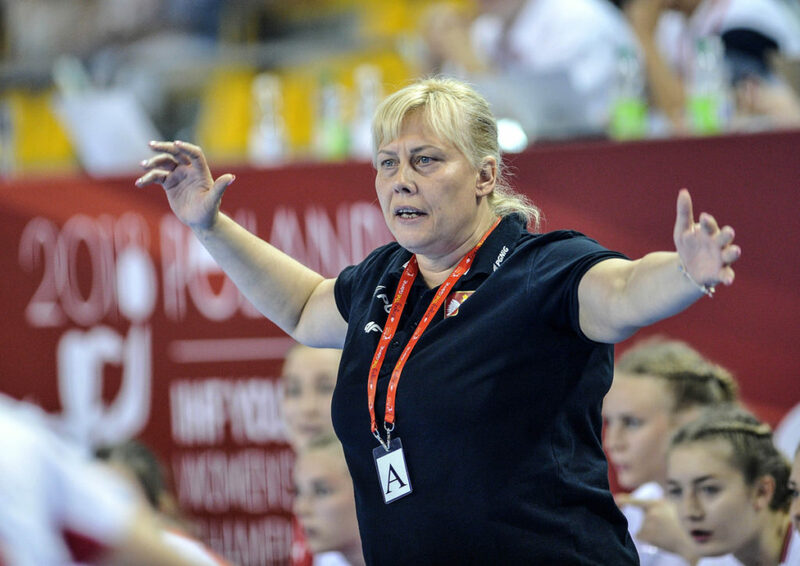 Barbara Zima, Polish goalkeeper: The first match is the hardest match, because it is difficult to prepare for the tournament. The first minutes were very nervous , but the rest went our way. We tried to focus on the game, we were prepared for this atmosphere in the hall, but at the beginning it did not work out. There was some stress, now we are happy with the win. Danilo Gagliard, coach of Angola team: It was a difficult match for both teams. We started well, but then we lost our momentum. We got lost in the attack, we did not get goals anymore. It decided. Dutch explosion of joy! France will not fight for a medal!